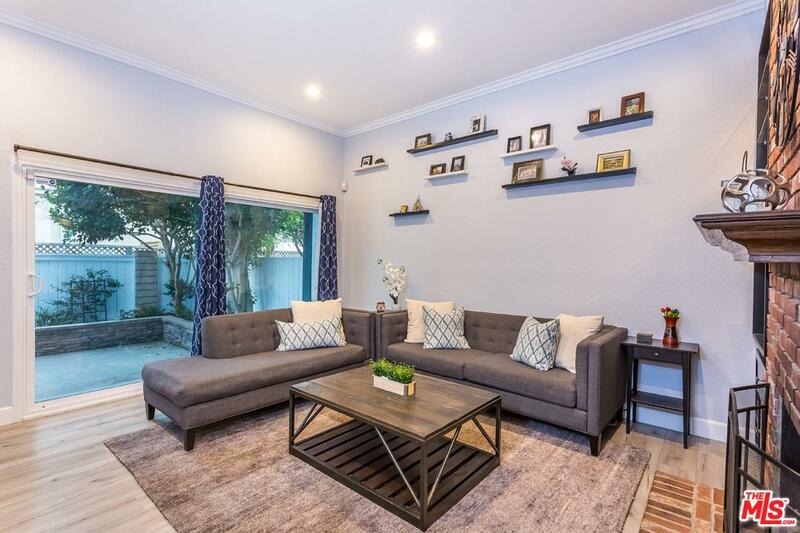 Description: welcome to this beautiful & spacious 4 bedroom well maintained home in the highly coveted jefferson school district less than 2 miles from the beach! this fantastic house has an open living room with built in fireplace, separate family room which is currently used as an office, large formal dining room which seats eight comfortably, and remodeled open air kitchen with cherrywood cabinetry, granite countertops, coved ceiling, stainless appliances, and recessed lighting. beautiful hardwood floors and tile floors throughout. walk out to the open air but completely enclosed backyard patio. perfect for entertaining. retire upstairs to one of the carpeted four bedrooms. grand master has tall ceilings, fireplace, spacious walk-in closet, remodeled bath with marble counters, double sinks, glass enclosed shower and jacuzzi tub in addition to a fireplace and private patio deck. don't miss out on your chance to own a piece of paradise at a fantastic price! Listed By: Will Tiao of Tiao Properties, Inc.